Vrsar and Funtana are two of the western Istrian coastal towns and this whole region is highly intensive in tourist demands although the whole municipality has only three thousand inhabitants. The reason lies in the position that is close to western European cities, lush Mediterranean vegetation and mild climate. We offer villas with pools that are nearby, yet still away from the crowds. In the past these places had a different, freer destiny comparing to other parts of Istria because they were parts of bishop’s feud. No wonder this is the place where the first naturist camp was founded in 1960-ties. 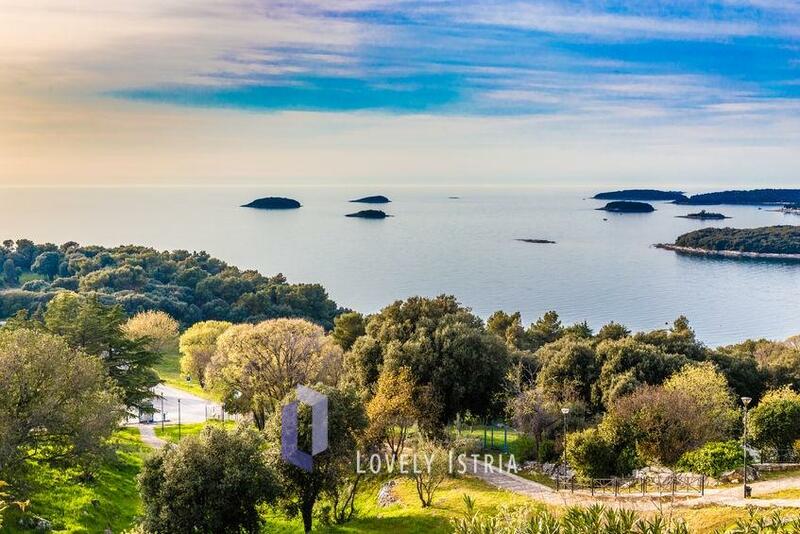 Vrsar is at the entrance of the Lim Bay, a special sea reservation that is one of the most beautiful Istrian natural attractions. One of the most popular restaurants and taverns of Istrian peninsula are situated right here in Funtana. Villa Emanuel – Far from crowds!